I have to admit, with this post I will more than likely have to hold back my tears. I know with the career that I have chosen I come in contact with wonderful couples all around the world. But, with Sara & Marcel, they were the couple that just kind of took my heart. I’ll admit, I am not much of a crier, but when I sent Sara & Marcel their wedding gallery, I ended up cry-texting Sara. Let me explain more… Sara & Marcel had been together for years, and I am not talking about like 4 years or something like that. This couple has been together for almost 10 years. They met while in grade school and I remember hearing a story of how Marcel biked down the street with a rose in hopes of knocking on Sara’s door to give it to her. To my knowledge, this is when they started dating. I’d date Marcel, too, if he came up to my door with a sweet little gesture like that! Seriously, super adorable act of love! If you couldn’t tell already by the main header image of the two, Marcel is in the Marines. We knew the past few months that Marcel was going to deploy by the end of the year, but at the time, no one knew the exact date. What this meant for the couple was that they had a very limited time to plan their wedding. If my mind serves me right, I believe the couple planned for a wedding within 3 months. Ironically, the date fell on Veteran’s Day Weekend, which was not on purpose, but a very sweet detail in the end. 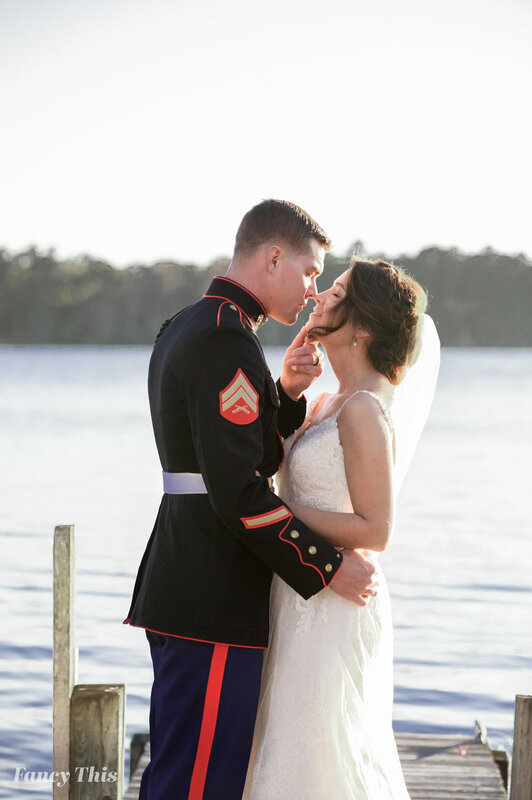 On the wedding day I found out that Marcel was set to deploy just a few days after their wedding. This probably had a hand in why I cried like a baby when I chatted with Sara over her wedding photos. 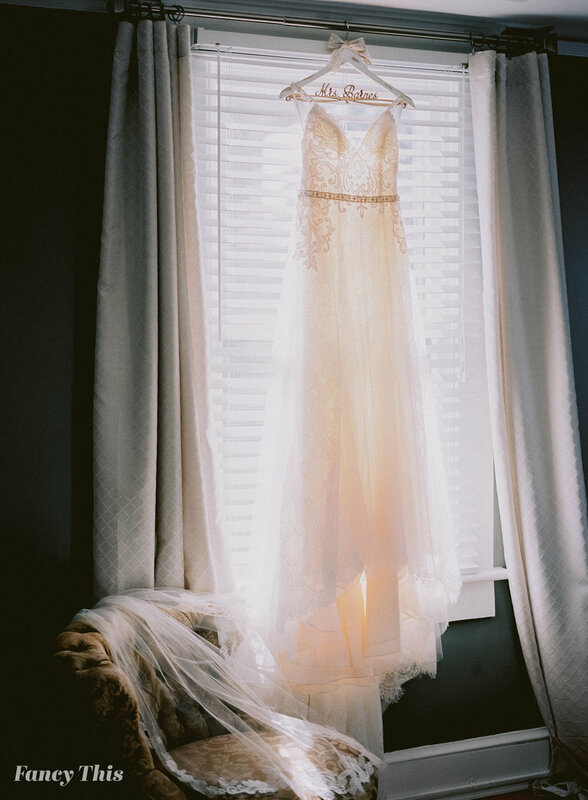 The wedding was just gorgeous…which I am sure you will see momentarily when you scroll through. 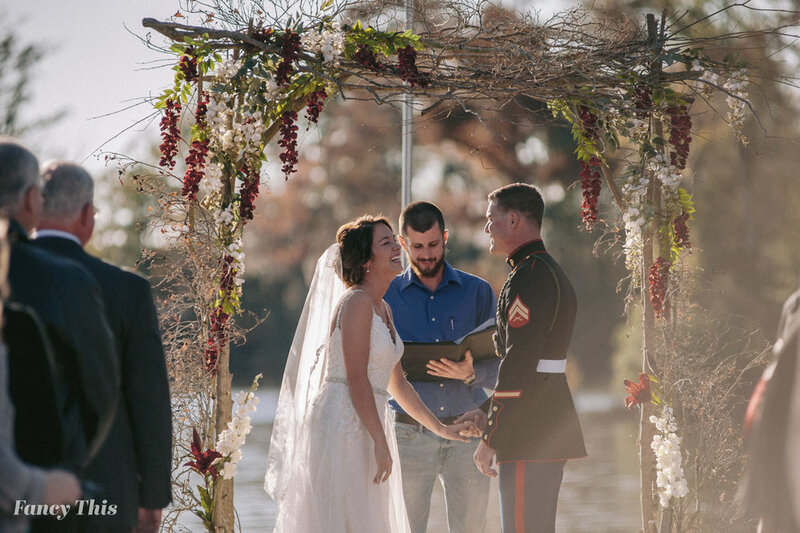 The ceremony took place on Marcel’s grandmothers pier in Edenton, NC. It was beautiful. I can’t tell you how beautiful it was, but I can show you—it’s just, a beauty. 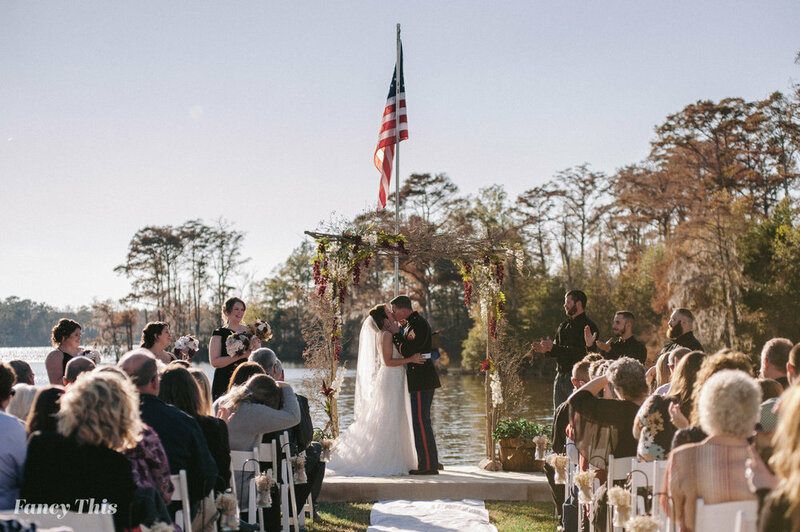 The ceremony spot held a beautiful American flag right over the couple at the altar, and on each side of the couple stood their closest friends. It was just a site to see, especially since it was right over the water, at a place that Sara & Marcel spent a good bit of time together. The reception took place at the Links at Mulberry Hill, formerly known as the Chowan Country Club. Yall, it’s one of the prettiest venues in Eastern, NC. 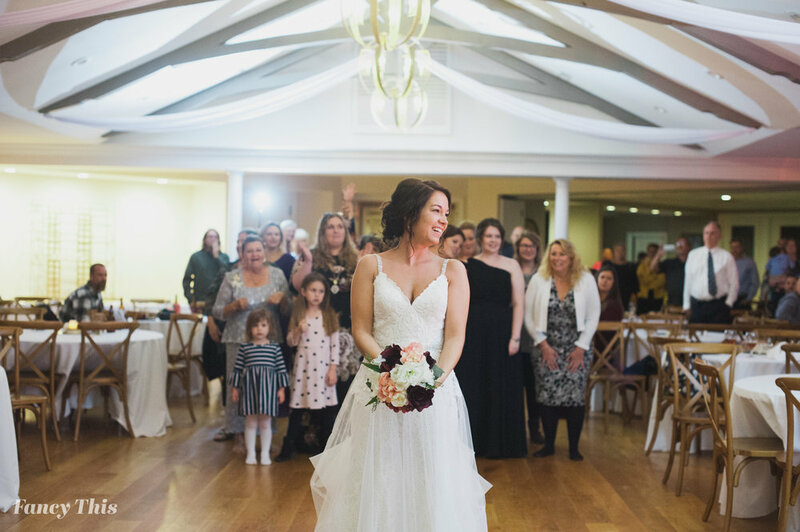 The owners of this venue also run the Inner Banks Inn—this is where Sara and her bridesmaids get ready at in the beginning portion of the day. 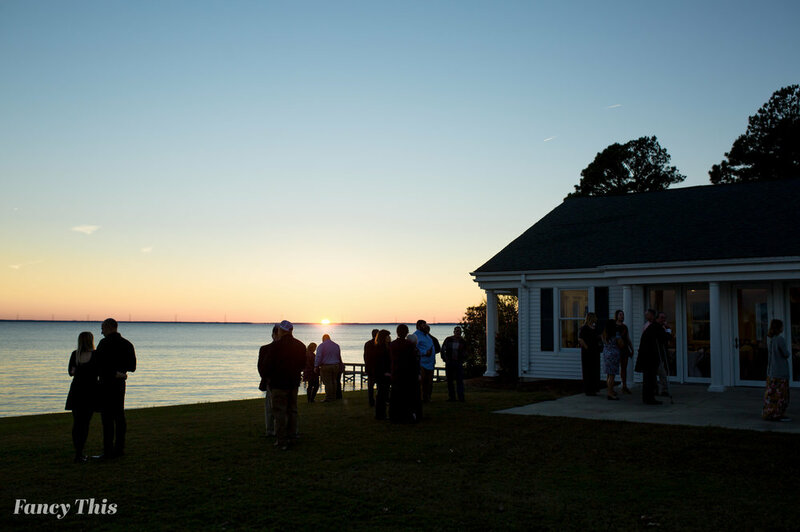 The venue is settled right on the Edenton water, and the sun had set during the first dances. It was just a serene view to see these beautiful pops of pink, purple, and blue come through the windows of this little beauty. I know I feel a little nostalgic every time I visit Eastern, NC (hello, I am from this beautiful area! ), but this was something else. 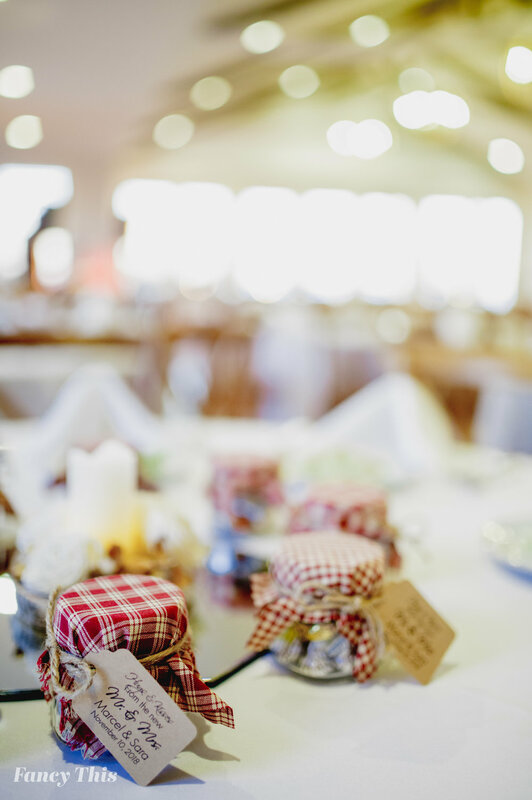 It was the little touches that made this reception extra special, and the view was definitely one of those touches. All in all, it was just a sweet celebration. I can’t tell you how much love these two have for one another. I can only hope to show you in their photographs. The way Marcel looked at Sara was just endearing, and Sara the same. Out of all of the people that I’ve met, Sara & Marcel had to have been the sweetest couple. 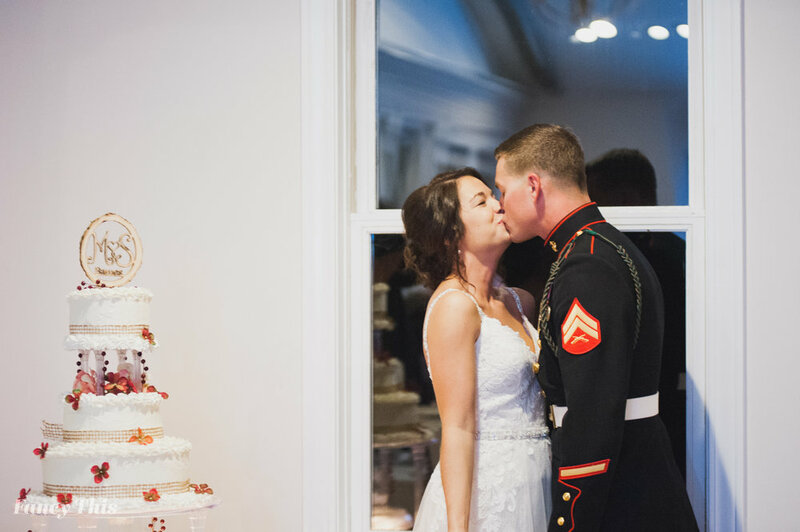 Their kindness was something so big, and their love for others around them shown through so much on their wedding day, which I am sure people have seen outside of the wedding, too. Both of their families shown so much spirit, it was just amazing to see all of their friends and family together in one place celebrating the two of them. What a wonderful life we live to see love at its best.